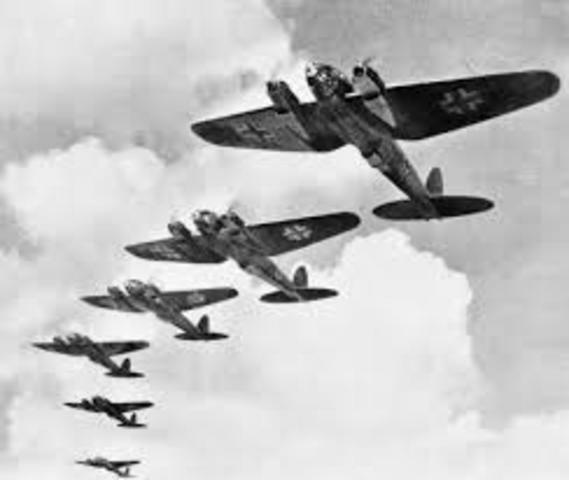 the Battle of Britain ended when Germany’s Luftwaffe failed to gain air superiority over the Royal Air Force despite months of targeting Britain’s air bases, military posts and, ultimately, its civilian population. Stalin was directly in charge of several military organisations. This gave him complete control of his country's entire war effort; more control than any other leader in World War II. 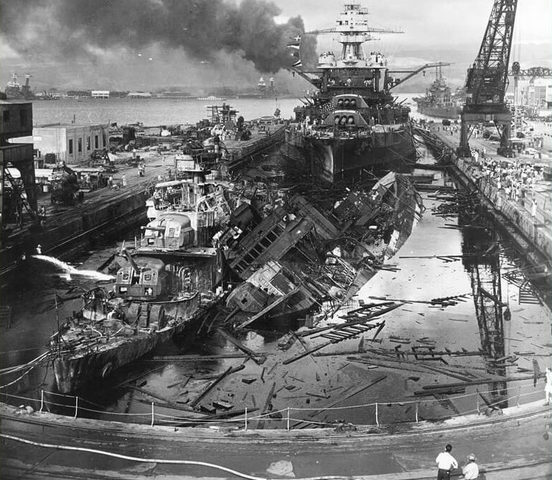 Pearl Harbor is a U.S. naval base near Honolulu, Hawaii, that was the scene of a devastating surprise attack by Japanese forces. 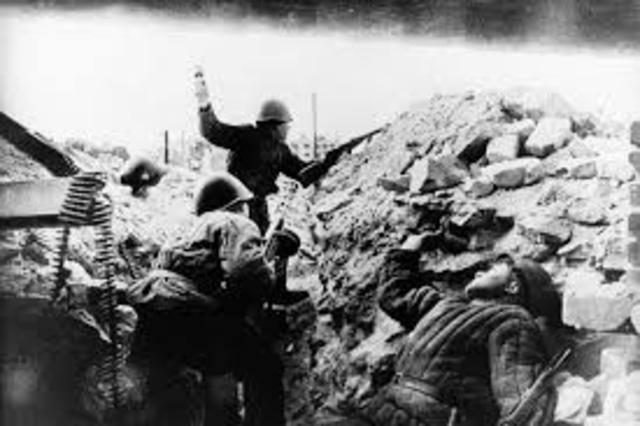 The Battle of Stalingrad was a brutal military campaign between Russian forces and those of Nazi Germany and the Axis powers during World War II. 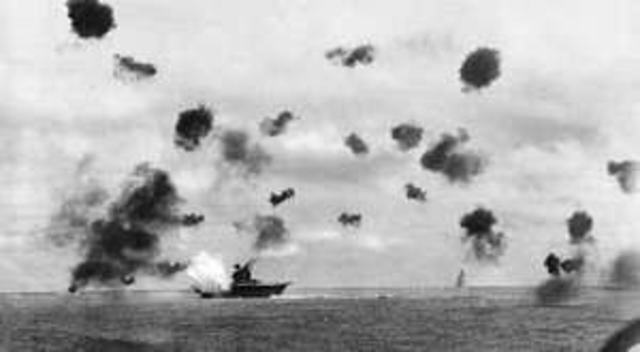 Six months after the attack on Pearl Harbor, the United States defeated Japan in one of the most decisive naval battles of World War II. An important turning point in the Pacific campaign, the victory allowed the United States and its allies to move into an offensive position. 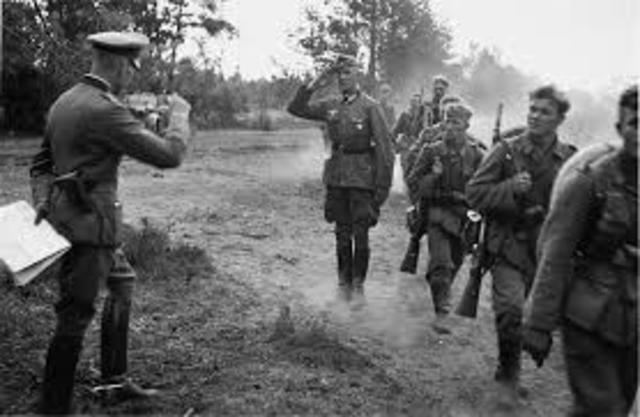 Adolph Hitler attempted to split the Allied armies in northwest Europe by means of a surprise blitzkrieg thrust through the Ardennes to Antwerp. 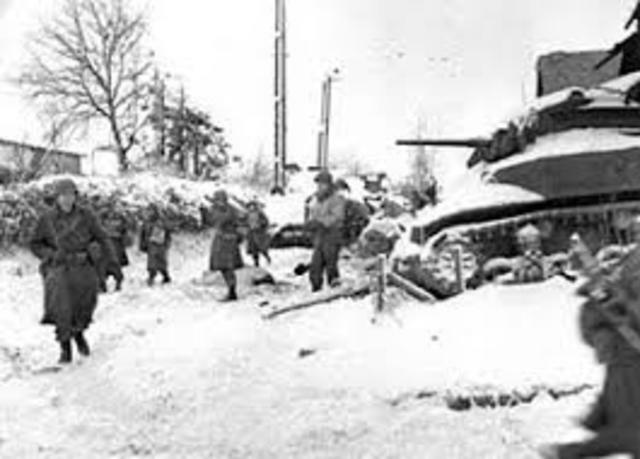 American units fought desperate battles to stem the German advance at St.-Vith, Elsenborn Ridge, Houffalize and Bastogne.